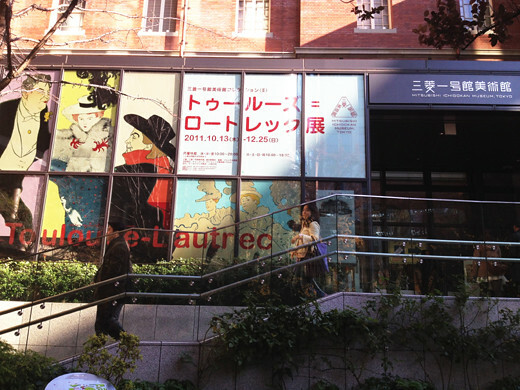 I went to see the henri toulouse-lautrec Exhibition at the Mitsubishi Ichigokan Museum in Marunouchi. The Mitsubishi Ichigokan Museum is a red brick building, constructed as a Mitsubishi office 117 years ago. It reopened as an art museum in the spring of last year. 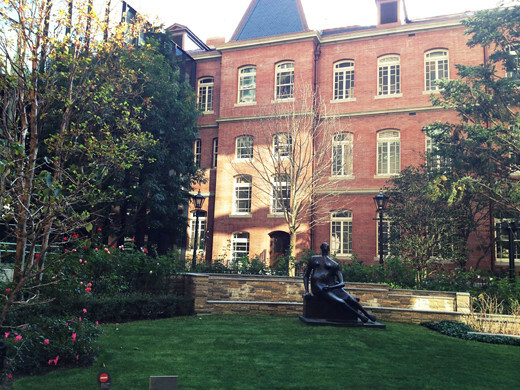 The weather was nice on this day, so I strolled leisurely through the vast garden. 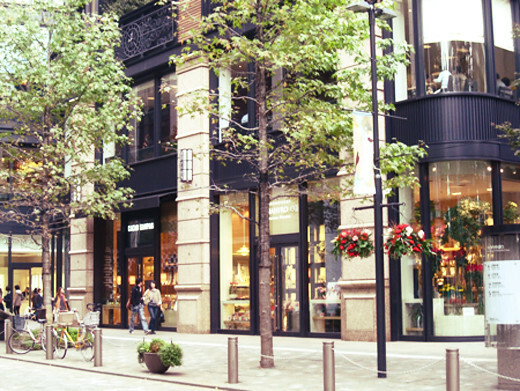 Near the art museum, there are a lot of interesting shops and stylish cafes like PASS THE BATON and Cath Kidston, so it’s a great place to while away your day off.